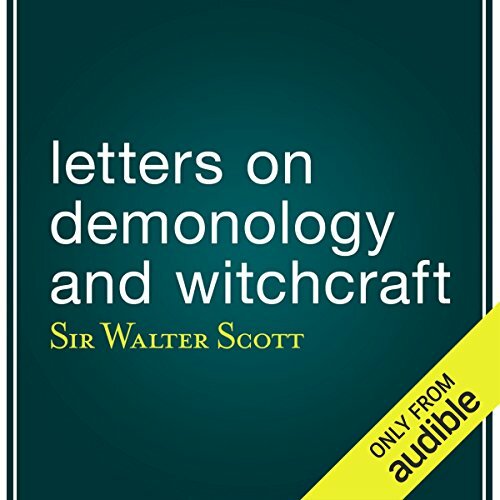 Showing results by author "Sir Walter Scott"
Scott's discourses on the psychological, religious, physical, and preternatural explanations for contemporary beliefs in ghosts, witches, warlocks, fairies, elves, diabolism, the occult, and even werewolvesare are essential for acolytes of the dark and macabre. The letters dealing with witch hunts, trials, and torture are morbidly compelling. Scott was neither fully pro-rational modernity nor totally anti-superstitious past. 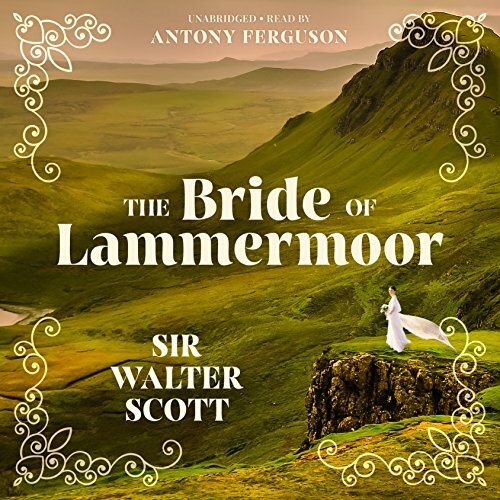 When Edgar plans to acquire his family's ancient estate from the corrupt lord keeper of the Great Seal of Scotland, he is met with the complexities of the legal and political situations following the 1707 Act of Union. To complicate matters further, Edgar is falling in love with his enemy's beautiful daughter, Lucy. 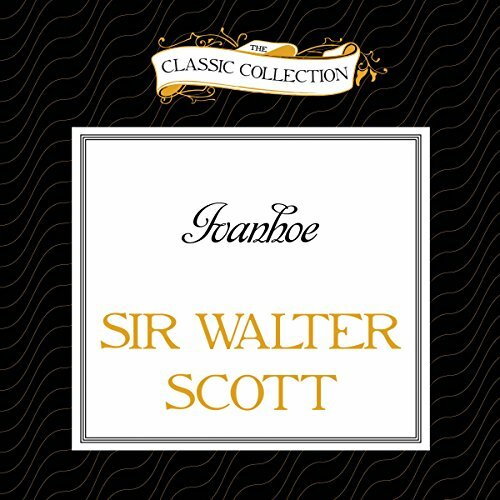 First published in 1819, this enduring romantic tragedy presents insights into emotional and sexual politics and the shrewd way in which Sir Walter Scott presented his work. 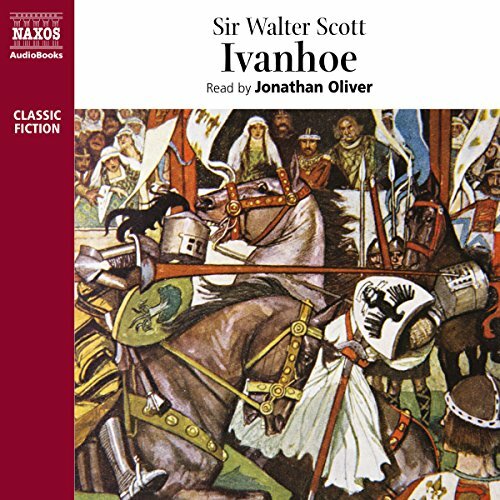 Set in the 12th century, during the reign of Richard the Lionheart, Ivanhoe tells of the love of Wilfred of Ivanhoe for the Lady Rowena, his father Cedric's ward. Cedric, who is dedicated to the liberation of the Saxon people from Norman oppression and to the revival of the Saxon royal line, intends Rowena, a descendant of King Alfred, for the oafish Athelstane, and he banishes his son. 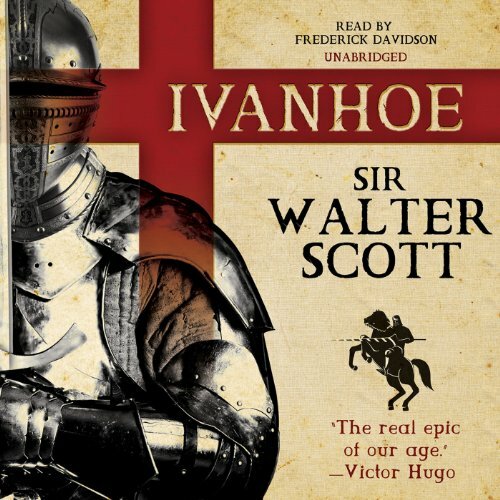 Ivanhoe joins King Richard on his crusade in the Holy Land, and eventually the two men return secretly to England. During the reign of Richard I, Wilfred of Ivanhoe earns his father's disapproval by falling in love with Rowena, his father's ward. His father had planned to wed her himself, and reestablish the Saxon line. 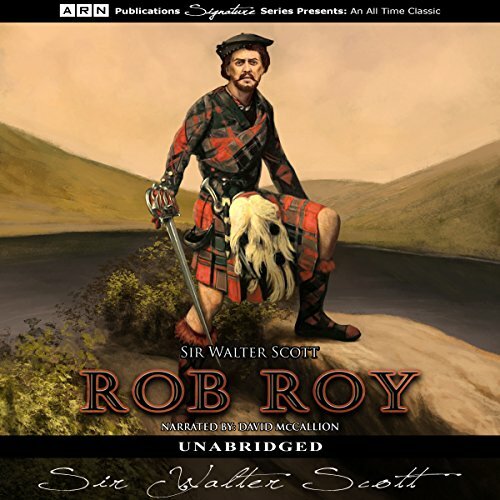 Rob Roy follows the adventures of Francis, a businessman's son who falls out of favor with his father and is sent to stay in the Scottish Highlands. At the house of his uncle, he meets Rashleigh, the greedy and malicious youngest son, and Diana Vernon, Rashleigh's beautiful young cousin. Seeing that Diana is attracted to Francis, Rashleigh determines to destroy him. 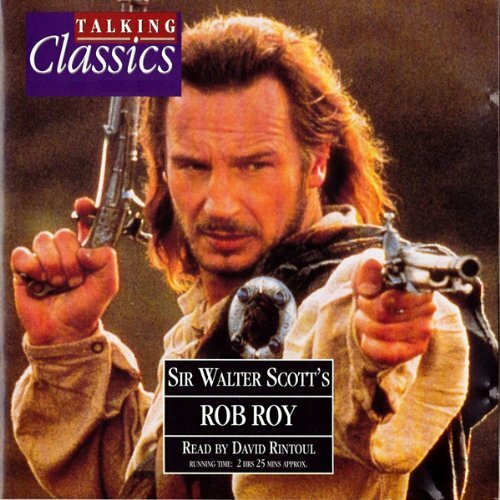 But Francis seeks the help of Rob Roy MacGregor, a powerful and enigmatic outlaw. 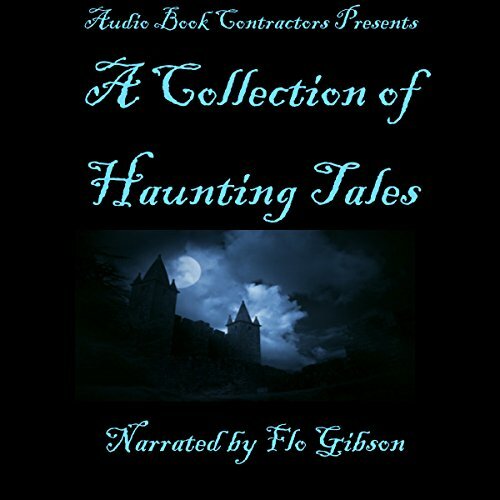 In this exciting tale, the legend of Amy Robsart and her secret marriage to the earl of Leicester comes alive in a blend of historical fact and fanciful fiction. The Crusaders, led by Richard I of England, are encamped in the Holy Land, and torn by the dissensions and jealousies of the leaders, including, besides Coeur de Lion himself, Philip of France, the duke of Austria, the Marquis of Montferrat, and the Grand Master of the Templars. The army's impotence is accentuated by the illness of Richard. Prince John is plotting to seize the throne from his brother, Richard the Lion-Hearted, and Robin Hood and his merry band are making fools out of the Sheriff of Nottingham. Wilfred, knight of Ivanhoe, the son of Cedric the Saxon, is in love with his father’s ward, Rowena. Cedric, however, wishes her to marry Athelstane, a descendant of the royal Saxon line, whom Cedric hopes will restore the Saxon succession. 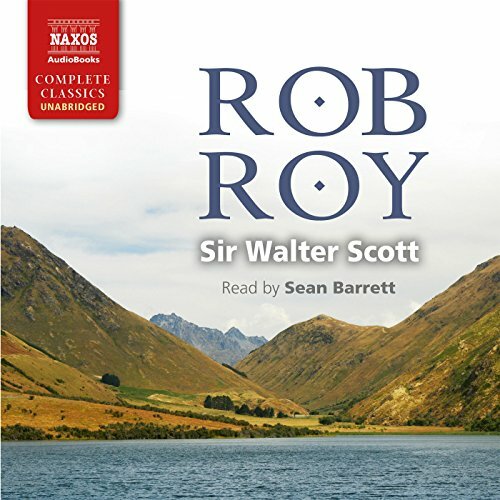 In 1819, Walter Scott published Rob Roy, a book that would eventually become one of the most-read historical novels of all time. 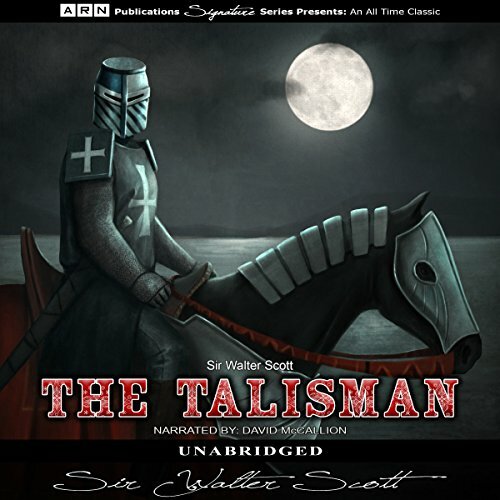 The story unfolds through the eyes of Frank Osbaldistone, the son of an English merchant. Frank first travels to the north of England, eventually ending up in the Scottish Highlands. He is determined to collect on a debt owed to his father, but on his journey he encounters Rob Roy MacGregor, who sets the tone for the story's development. 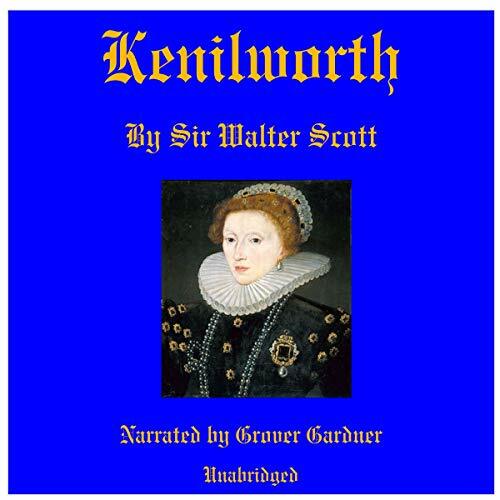 This is the inspiring and fast-moving story of a young prince, Charles Edward Stewart, and his audacious bid for the crown of King George. 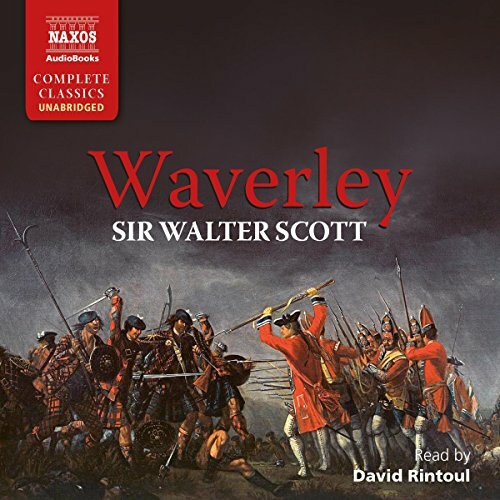 From exile in France, he sails to Scotland, rallies the Highland clans and marches on London, is defeated in the bloody battle of Culloden and flees from General "Butcher" Cumberland, and with the help of gallant Flora McDonald and loyal clansmen, eventually makes his dramatic escape. 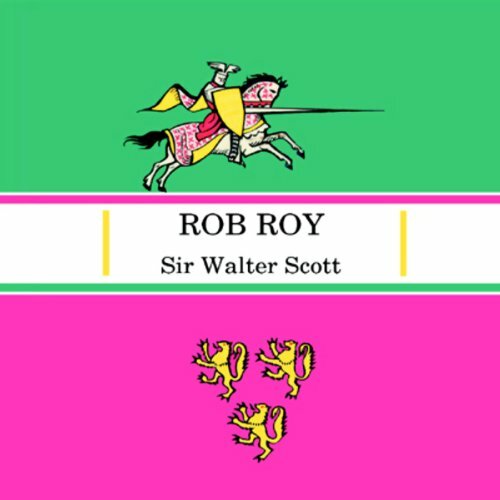 From its first publication in 1816, Rob Roy has been recognised as containing some of Sir Walter Scott's finest writing and most engaging, fully realised characters. The outlaw Rob Roy MacGregor was already a legendary, disputed figure by the time Scott wrote a heroic Scottish Robin Hood to some, and an over-glamorised, unprincipled predator to others. 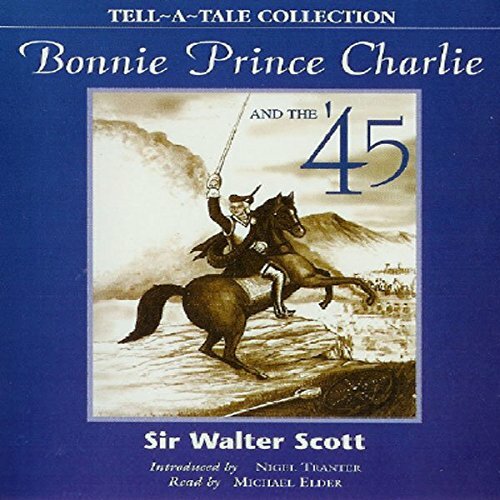 Scott approaches Rob Roy indirectly, through the adventures of his fictional hero, Frank Osbaldistone, amid the turmoil of England and Scotland in 1715. 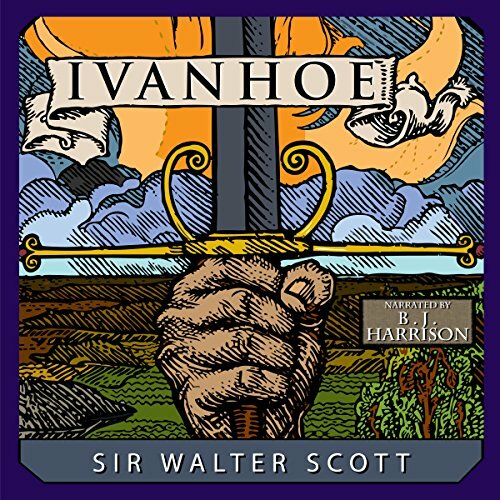 Ivanhoe has never been superseded as the epitome of chivalric novels. The brave knight comes from the Crusades to claim the Anglo-Saxon princess, Rowena, as his bride. But he becomes caught up in the feud between Prince John and his brother, Richard the Lionheart, who has returned to England incognito. 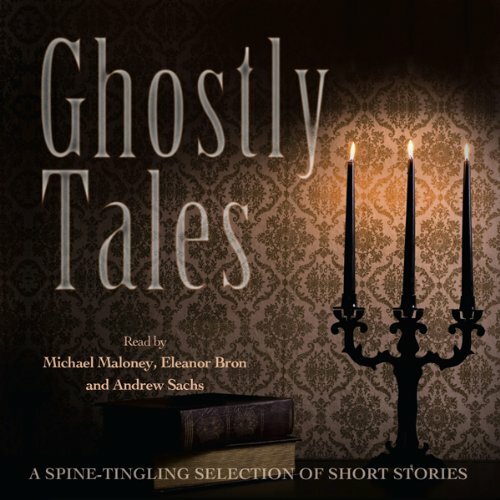 This ghostly, sometimes ghastly, collection includes "The Buckled Bag" by Mary Roberts Rinehart, "The Tapestried Room" or "The Lady in the Saque" by Sir Walter Scott, "The New Catacomb" by Sir Arthur Conan Doyle, and "The Lost Ghost" by Mary Wilkins Freeman. 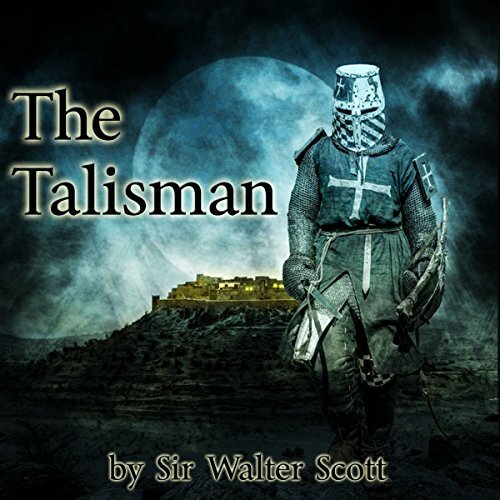 The Talisman is Sir Walter Scott's tale of the Crusades, a tale of chivalry, of violence, of virtue, romance, and deceit. 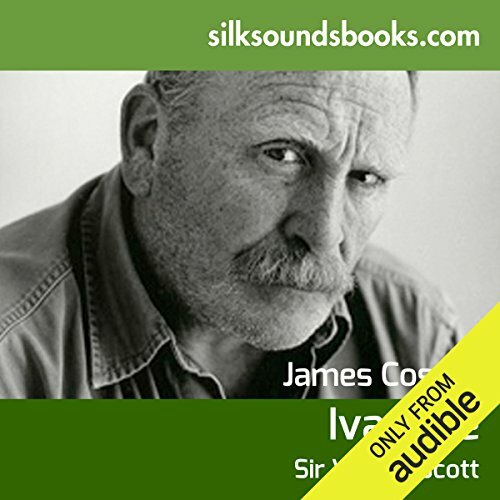 Has anyone else listened to this recording? 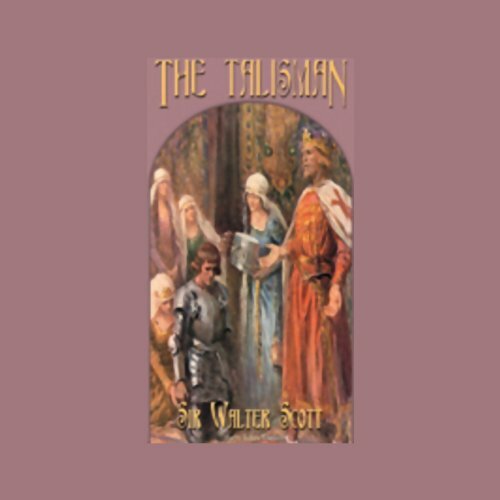 The Talisman revolves around the Third Crusader's camp in the Holy Land whereby there exists a truce between the Christians and the Muslims. The camp, which is led by King Richard I of England (the Lion-heart) who is grievously ill, is being torn apart by tensions between rival leaders. Prince John has assembled a collection of avaricious nobles to take control of England while Richard the Lionhearted is imprisoned in Austria. This threatens to bring the country to civil war between the Norman nobles and the conquered Saxons. 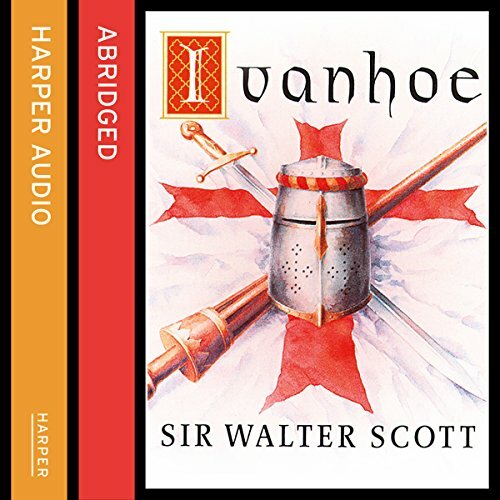 Standing above it all is Wilfred of Ivanhoe, a disinherited Saxon knight who has fought in the Holy Land. Now returned, he wishes to wed the fair Rowena, the highborn Saxon noble, in spite of the seemingly insurmountable obstacles that stand in his way.